SurrealVR offers a drop-in Social VR Framework for content developers and HMD manufacturers so that they can make any VR experience social. SurrealVR comes with cross-platform support for avatars, voicechat, networked gameplay and physics, shopping and more. State of the art character creation features customizable body and face, a robust clothing catalog and full VR and mobile creation support. Exotic excursions in both space and time will entertain you and your friends whether you want to ride with Genghis Khan or dance to Chaka Khan. 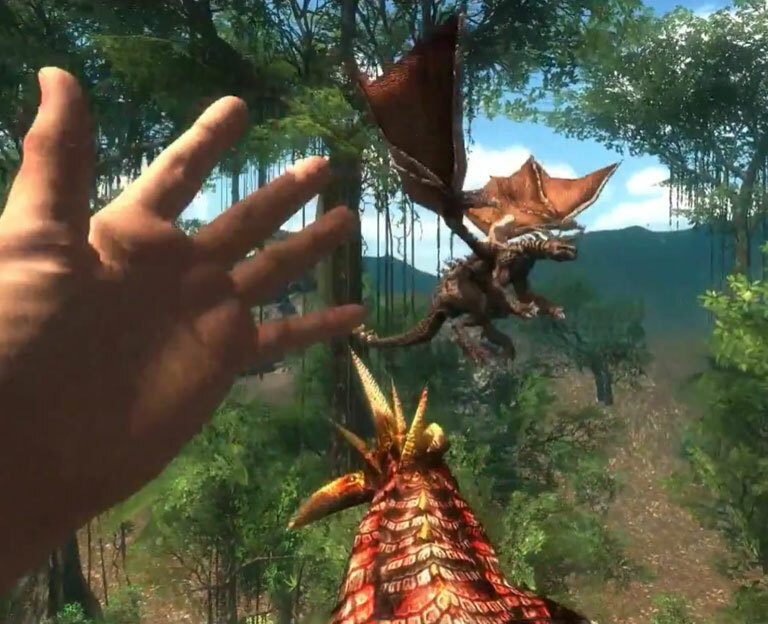 Enjoy these companions in an immersive virtual environment. These delightful creatures will make you forget that they are only virtual. We know you're closer to Rothko than Rafael, but creating together has never been more fun. But be careful, your creations might get a life of their own! 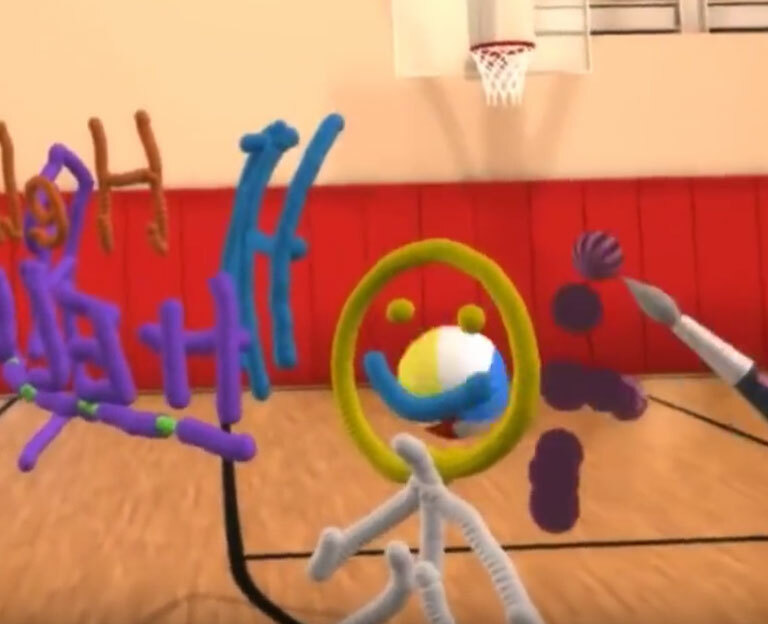 The virtual becomes real with networked interactive objects that you can throw, catch and arrange at will for competitive and cooperative game play. 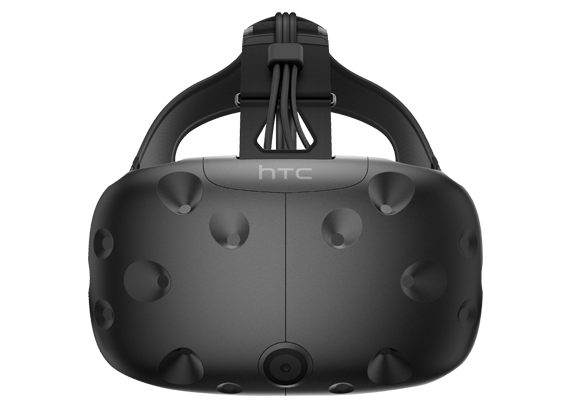 SurrealVR supports all major HMDs with mobile on the way. Developers use our SDK to expand our world or to create immersive avatar based content. The best of Room Scale VR. SurrealVR takes full advantage of the Vive’s architecture, including the use of the Vive’s controllers to manipulate and interact with objects in the environment, and effortless transition between walking and teleporting. Enjoy a comfortable seated experience in SurrealVR with the Oculus Rift, with full support for hand interaction when the Oculus Touch becomes available, and forthcoming support for Leap Motion. Curious about what SurrealVR is all about but don’t have an HMD yet? Create your lifelike avatar and access SurrealVR and fully interact with other players using keyboard and controller support. 30 Best Virtual Reality Companies That Will Change Your World Soon! Surreal aims at developing a VR online gaming platform that has the ability to be customized to a really high extent. VIVE X is fueling the VR revolution with $100 million investment, with nearly three dozen companies currently in its portfolio, and submissions now open for the next batch of promising VR start-ups to apply. 10 Most Amazing Virtual Reality Startups! Virtual interactive space that just might be where we're all hanging out in the future. 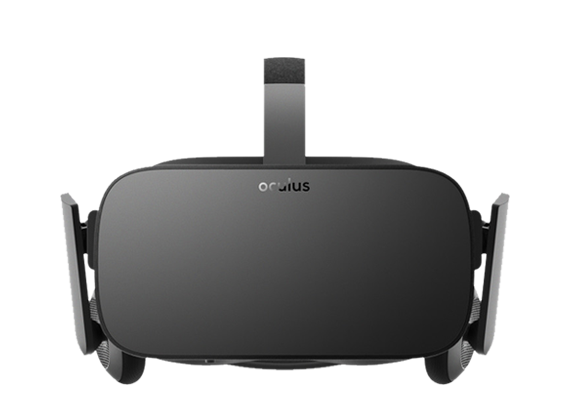 And expands its VR Venture Capital Alliance to $12 billion. SurrealVR among the inaugural class. #1 SurrealVR - Before we get to sci-fi author Neal Stephenson's full-blown metaverse, we'll see attempts and approximations. 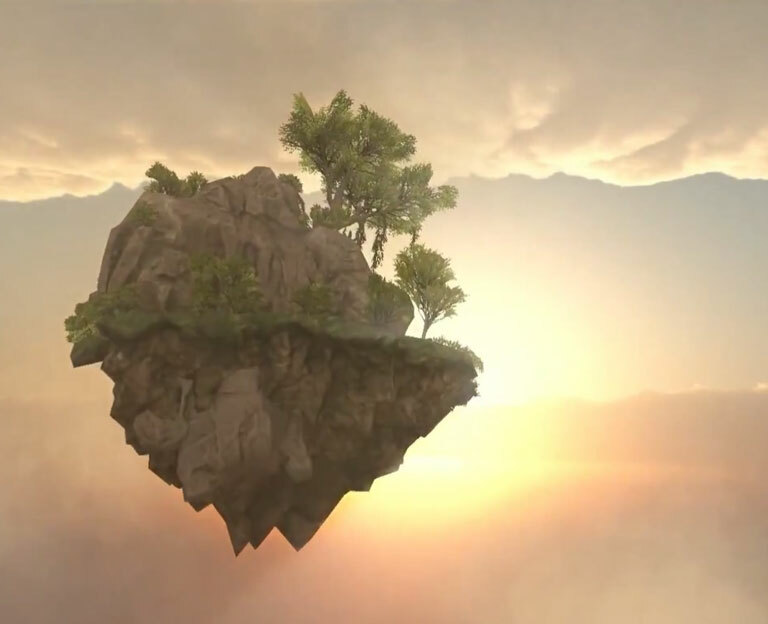 Surreal VR isn't perfect, but it's a step in the right direction. There is no doubt that Surreal will dominate in the mobile social VR based on what we’ve seen so far .When Surreal hits the store, you would deny yourself endless pleasure not to go grab a copy. 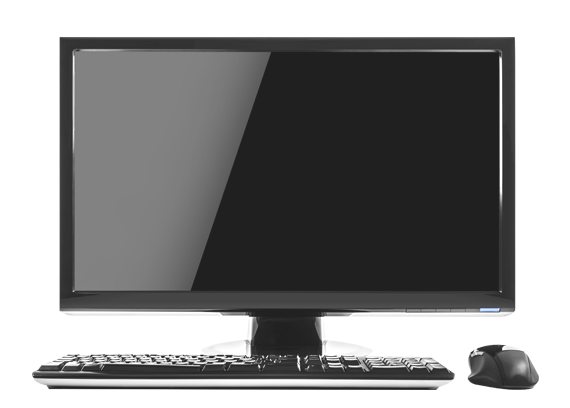 SurrealVR is seeking accessibility by making their client work not only on VR headsets, but also on desktop computers and mobile devices for non-VR users. A strong support for mobile means accessibility. While companies like Facebook, Google, Microsoft and Samsung are staking their claim on the virtual reality market, there is more than enough room for startups to make an impact. If you are wondering what names you might see in the future, be sure to check out this list of 15 virtual reality startups. 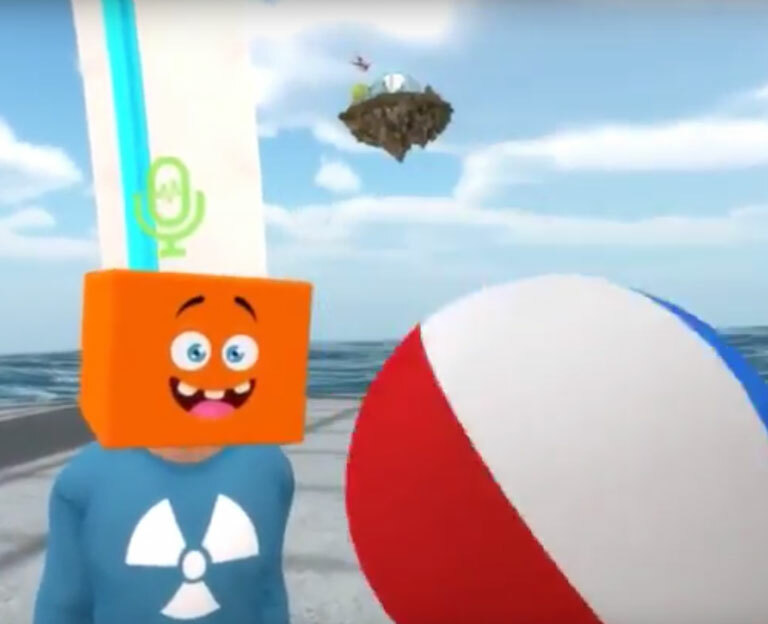 SurrealVR, a New York-based startup of four people, it is focused on avatar-powered social games, which it expects to publicize 2009-Facebook-style based on partnerships with third-party game developers that use its technology. Surreal is the underdog in this battle, but they are hungry and attacking from a different angle.